I have been wanting to share my skincare routine for quite some time but haven’t had a strict go-to regimen. I was constantly testing out different products in search of ones that I would love rather than just like. However, having spent two straight months on this latest skincare regimen, I can honestly say that I am in a long term committed relationship with both my day and night time skin care routine and I really want to explain why. As a bit of a background on me, for those who don’t know, I have complicated skin so choosing a skin care product isn’t exactly a simple process for me. My skin is acne prone as well as aging (yay me). To be clear, I’m not only trying to prevent signs of aging but unfortunately have some reversing to do. So, walking in to a beauty store and reading a label doesn’t quite cut it for me. I have had to do a lot of research and testing to find out what actually works and delivers the results I’m looking for. Enter my new skin care regimen. Before going any further, I have to say that thanks to PCA SKIN and all of their great information / education, I’ve been able to figure out exactly what my regimen was lacking and what products I needed. Now let’s talk results. Over the last couple of months I have noticed a lot of changes to my skin. I wish I would have taken more photos to show you just how big of a role your skincare regimen plays in your skins over all health but if you’ve been following then you already know the major skin transformation I’ve gone through so to tell you that I’ve noticed even more changes is amazing! I’ve introduced so many new products into my regimen that it would be wrong to give one product all of the credit. What’s more likely is that there has been a synergetic effect where the products worked together, each in their own way, to deliver everything I needed. Since starting my new regimen the overall evenness in my skin tone has really stood out and my skin is without a doubt more firm than normal and more hydrated than normal. Not to mention that my fine lines are definitely less pronounced and I haven’t had a break out in over a month. Note, my night time routine is slightly different from my day time routine which is why I’ve decided to make them into two different posts. For convenience sakes, I’ve listed all of the products (below) in the order that I use them. My obsession for this cleanser is unreal! After every use my skin feels so exfoliated which is a lot more than I expect from a cleanser. 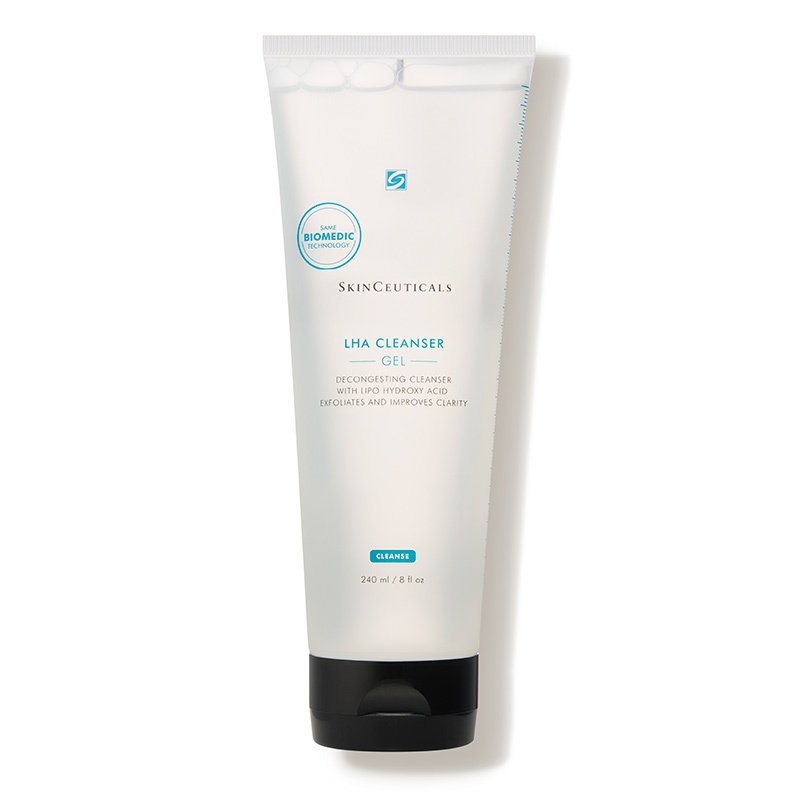 The SkinCeuticals LHA Cleanser contains: LHA, Salicylic Acid, and Glycolic Acid that work together to decongest your pores, exfoliate your skin and promote cell turnover which is key for anti-aging. I only use this cleanser at night as I find I find it too be too harsh on my skin to use twice a day. Using a retinol is nothing new to me, but this particular one is. I’ve been using this one by PCA Skin for a couple of months and I am loving it. I immediately loved that it didn’t irritate my skin. Using a retinol is important if anti-aging or reversing signs of aging are a concern, but I will take a deeper dive into that at a later time. For now I will share a couple of quick reasons why you should be using a retinol. It can help reduce lines and wrinkles, it’s a powerful blocker against free radicals, and accelerates cell regeneration. Simply put, don’t skip this step if any these mentioned are a concern. 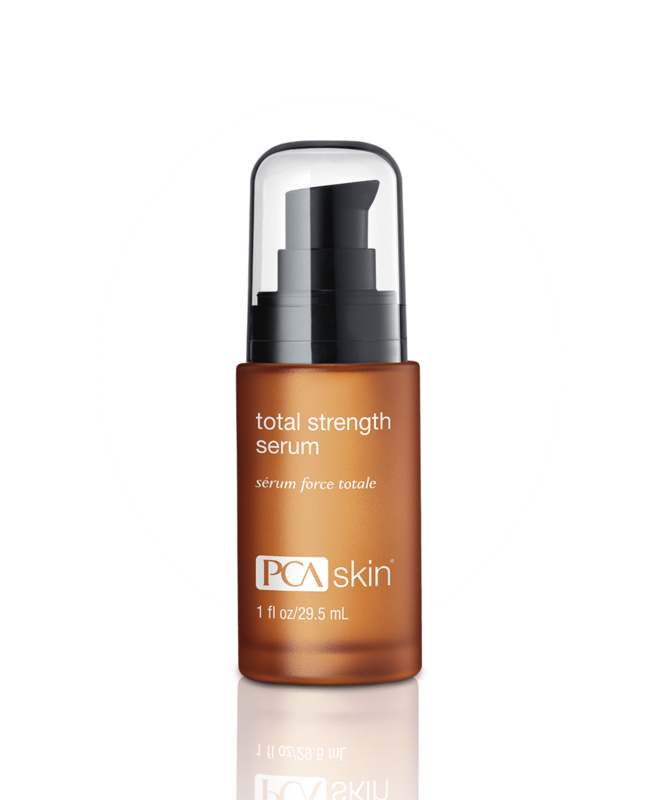 PCA Skin Total Strength Serum is the first product I’ve ever used with Epidermal Growth Factor and so far I am loving it. EGF repairs the skin by promoting new skin cell growth which enhances the skin barrier. I get so excited to apply this serum because of the instant glow and hydration I get. I use this serum both day and night as recommended. This is not only one of my all time favorite products but it’s also one of my favorite hyaluronic acid’s ever! You can instantly feel the lux hydration this provides. Some days I’ve been tempted to skip my night cream as this makes my skin feel so silky! Hyaluronic acid helps your skin retain moisture so if your’e suffering from dry skin in the colder months then you don’t want to skip this step in your routine! 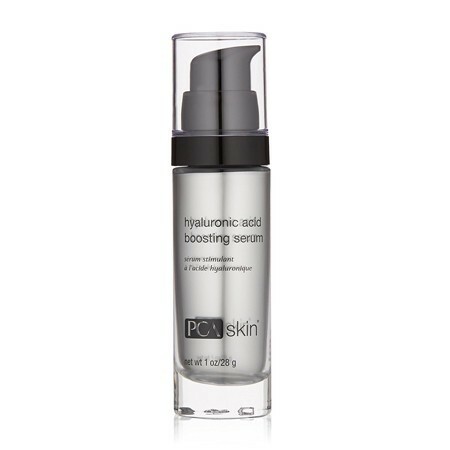 Just applying this serum is so satisfying to me knowing that I’m prolonging the effects of my botox. 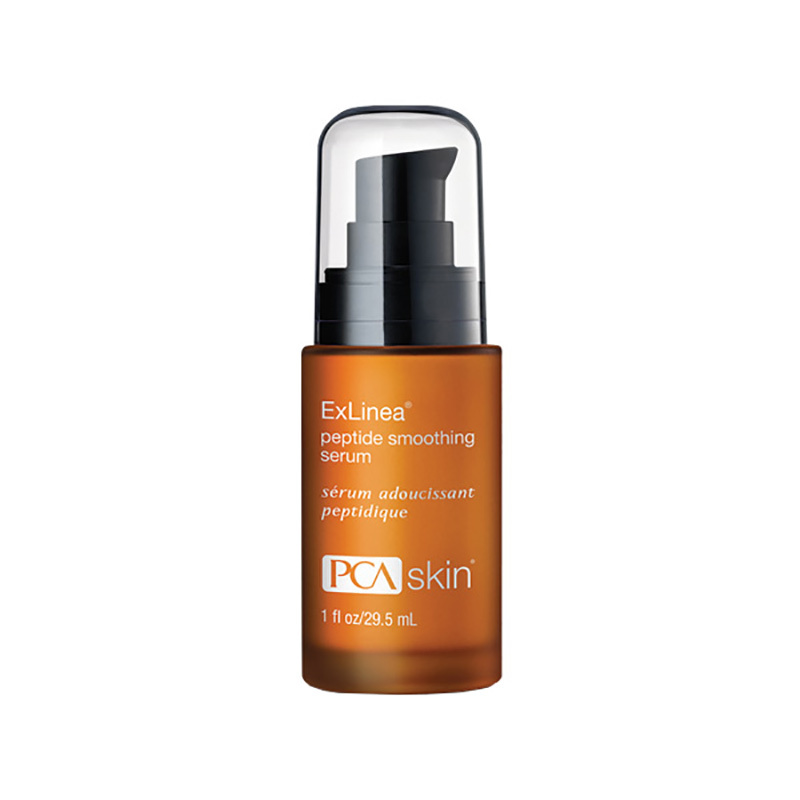 ExLinea includes a neuropeptide called Argireline which is known to relax the muscles thus reducing the appearance of wrinkles. This is by far the best product I have ever used and simply can’t live without it. I’ve repurchased this 4 times now so it’s safe to say it has a permanent spot in my skincare regimen . 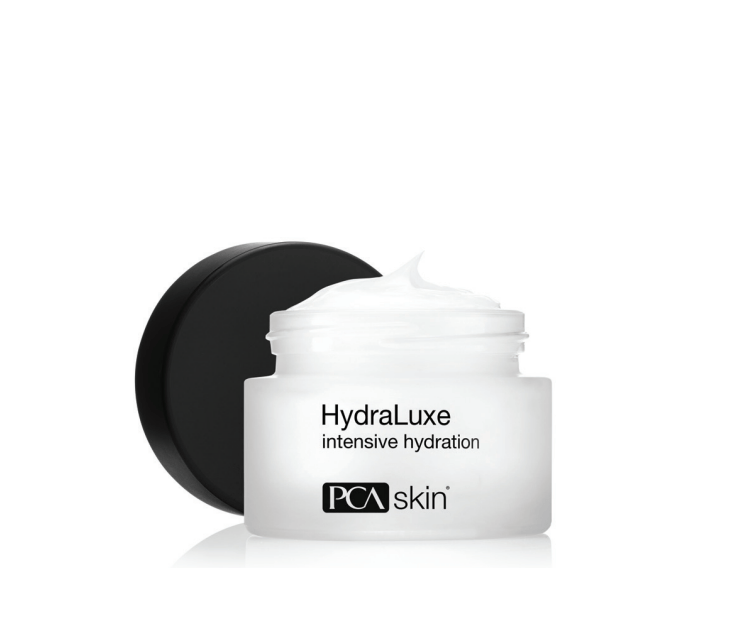 Every time I talk PCA Skin products with anyone this is the product that is mutually known and loved. Its seriously a must try! I love using this eye cream at night as it’s a luxurious, thick, and creamy consistency. About a year ago I wanted to step up my eye cream game as I was starting to notice fine lines appearing. This is the cream I researched and purchased and I haven’t used another night eye cream since. What I have noticed since using this Eye Cream is; my lines have been smoothed out and near non existent, brighter and my concealer no longer creases in that area. I use this eye cream only at night as it’s a bit to thick for me during the day and under makeup. This night cream is new to my regimen but it’s by far one of the most luxurious and hydrating night creams I have ever used. I can say without a doubt this will be a staple in my night time routine. The second I apply it my skin is so smooth and feels like silk. It is a bit pricey but a little goes a very long way. I am so in love with this night cream that I’ve already purchased a new one so that I am ready one my current one is all out! Like I said, my night and day time regimens are different so I’ll be sharing my day time regimen with you soon! Have you tried any of these products? What’s your night time regimen like?